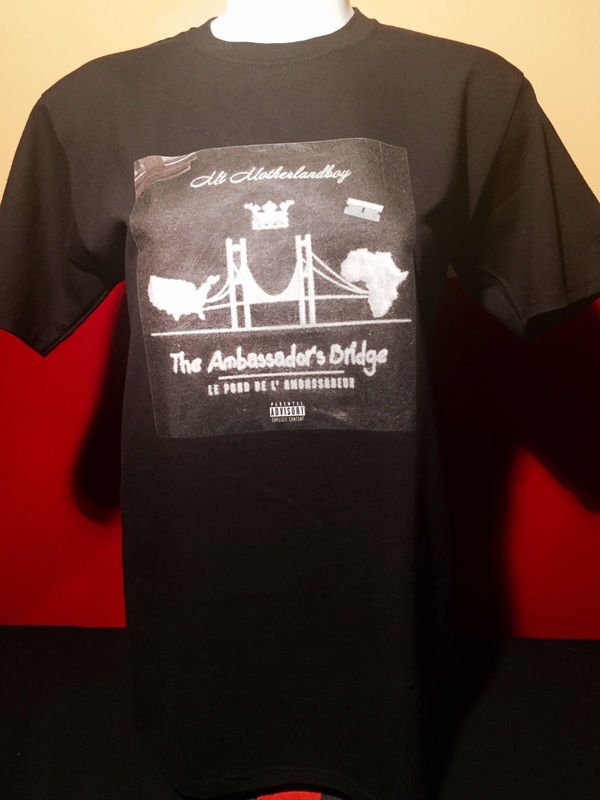 High quality t-shirt with album cover art from The Ambassador’s Bridge. 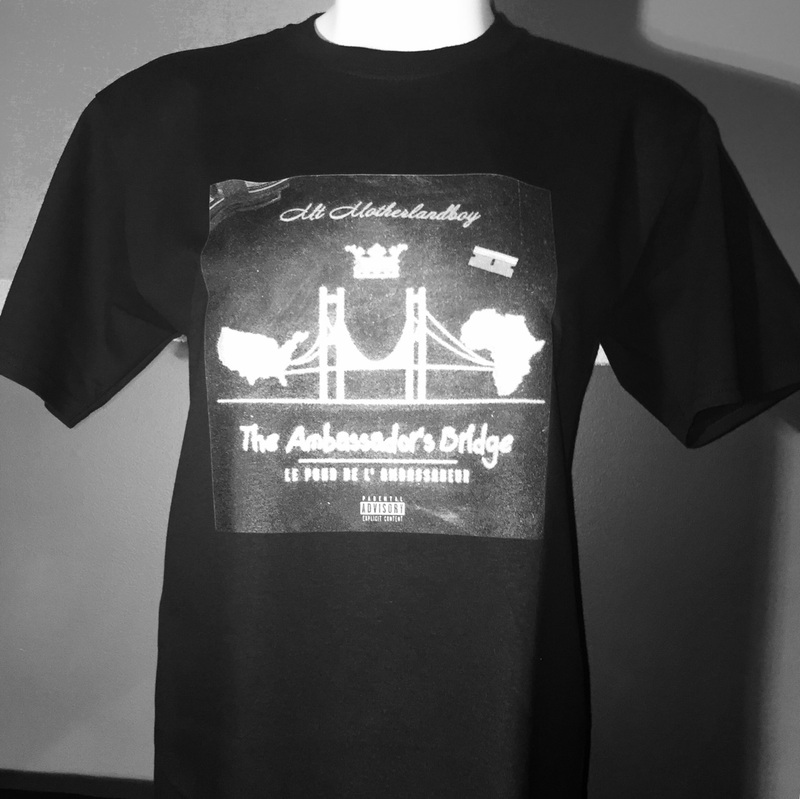 High quality t-shirt with the album cover from Motherlandboy’s debut Album – The Ambassador’s Bridge printed on it. Made of 100% cotton.